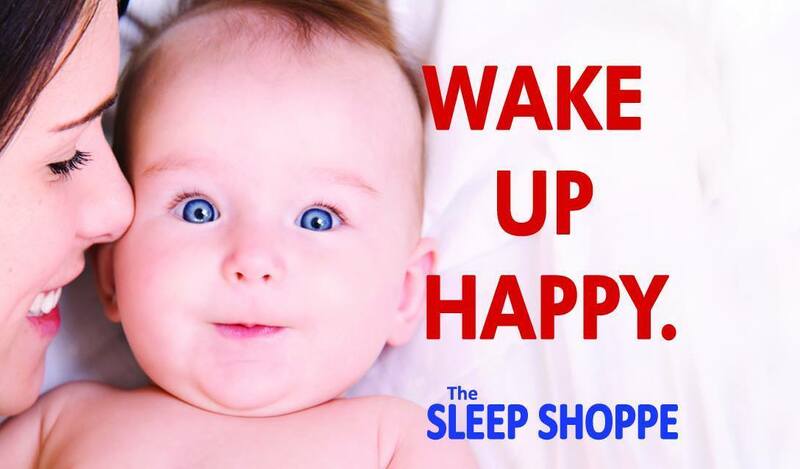 The Sleep Shoppe is a proudly family-owned mattress store, which has been voted as the #1 mattress store in Ventura for the past 20 years in a row. 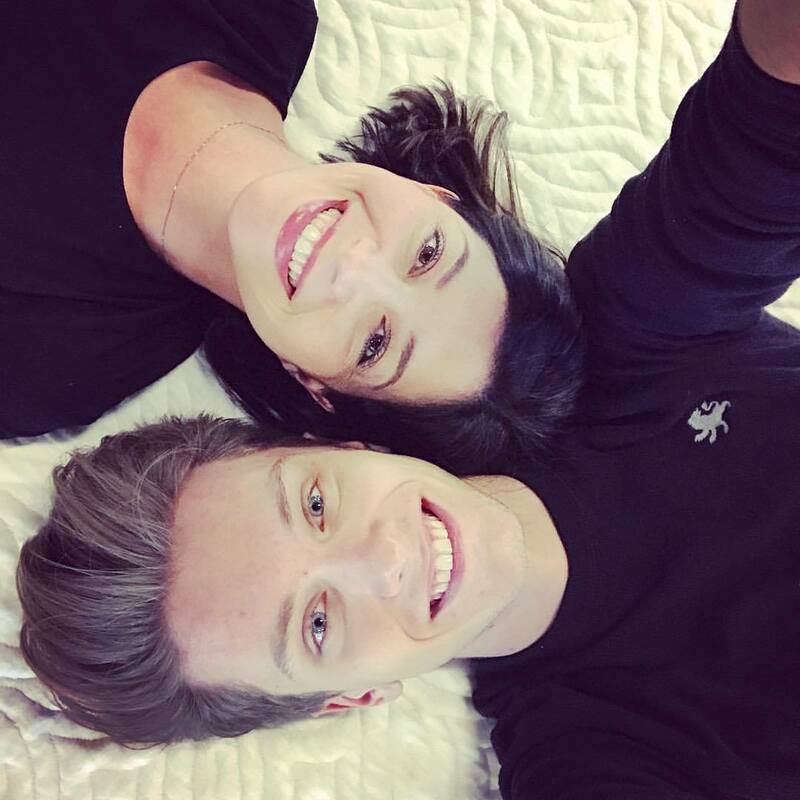 They were established in the year 1987 and since their opening, they have grown to boast one of the largest collections of latex mattresses in all of California. For the past 30 years, they continue to serve their community in California with 4 showroom locations under the same family ownership. Their showrooms are spread across California, with locations in Newbury Park, Agoura Hills, Ventura, and Simi Valley. Their warehouse is located in Thousand Oaks, California. Each and every showroom is equipped with a scientifically advanced system called Bed Match, which measures your body and identifies and recommends the optimal support and pressure relief required for you to get a good night's sleep. This kind of system makes it both easy and fun for you to find and purchase your next latex mattress with Vita Talalay inside. The Sleep Shoppe provides latex mattresses with Vita Talalay inside which are ideal for all members of the family, including couples, children, and toddlers. At the Sleep Shoppe, you can also shop by brand so you can be sure to find some of the most well-known brands in the bedding industry. In addition, the Sleep Shoppe offers other bedding accessories such as latex mattress toppers with Vita Talalay inside, pillows in all shapes and sizes, as well as bedding such as bed sheets and mattress protectors. Each and every mattress comes with a trial period, during which you can exchange the mattress due to comfort reasons. All bedding accessories such as bed sheets and pillows come with a 30-day return policy. The Sleep Shoppe also offers heavy duty bed frames and adjustable bed base systems that include head and feet massage, Bluetooth connectivity, a wireless remote and more. Most recently, the Sleep Shoppe has also launched their online store where you can purchase a latex mattress or bedding accessory directly through their website. They also offer free shipping for all bedding accessories and latex mattresses with Vita Talalay inside for all of their customers in the state of California.